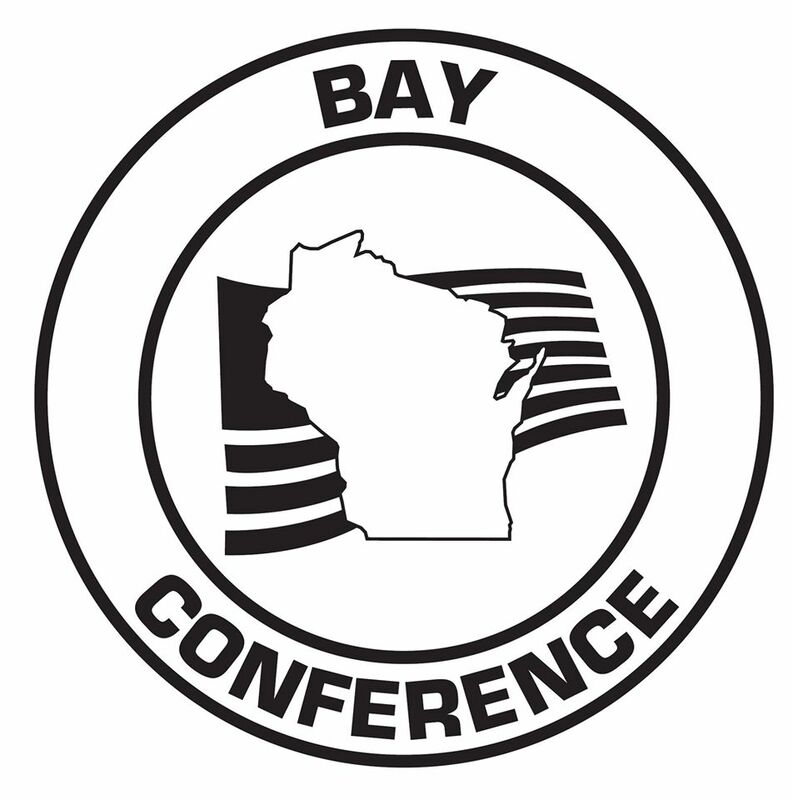 Tuesday April 16, 2019 -- Coaches Meeting 3:30 p.m.
Field Events 4:00 p.m., Running Events 4:00 p.m.
page updated 4-3-2019 some links may be added below! A total of 8 schools, with 16 teams (8 boys and 8 girls), will compete in the huge event to be held at Xavier. Find lots of info via the links in this section. Admission is charged. 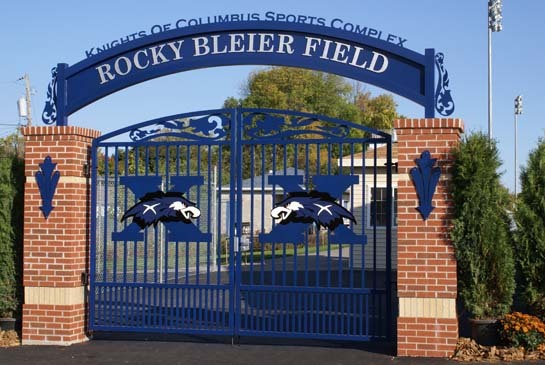 DIRECTIONS TO XAVIER and Rocky Bleier Field on the Knights of Columbus Sports Complex. Xavier is located on the southwest side of Appleton, 2 miles east of Interstate Hwy 41. There is MAJOR road work near Xavier, including a detour on Prospect; SEE THOSE DETAILS. via tandhtiming.com = Tortise & Hare Race Management. MEET RECORDS -- none for this meet. VOLUNTEER - PREP WORK DAYS -- actual days: open the link. VOLUNTEER FOR THE MEET ON APRIL 16 Students & Adults needed, mark your calendar!